Matt wanted to be able to jump in his Scirocco and drive it everyday, without worrying about the failing CIS system leaving him on the side of the road. 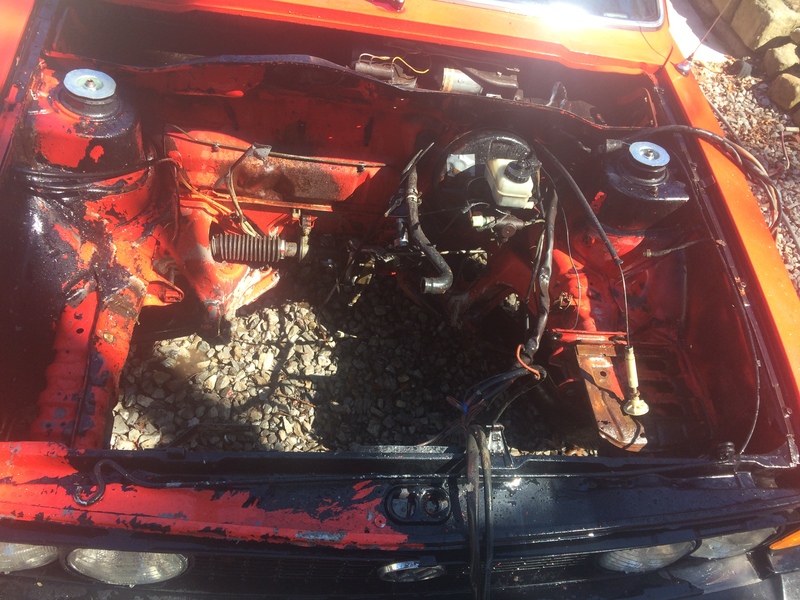 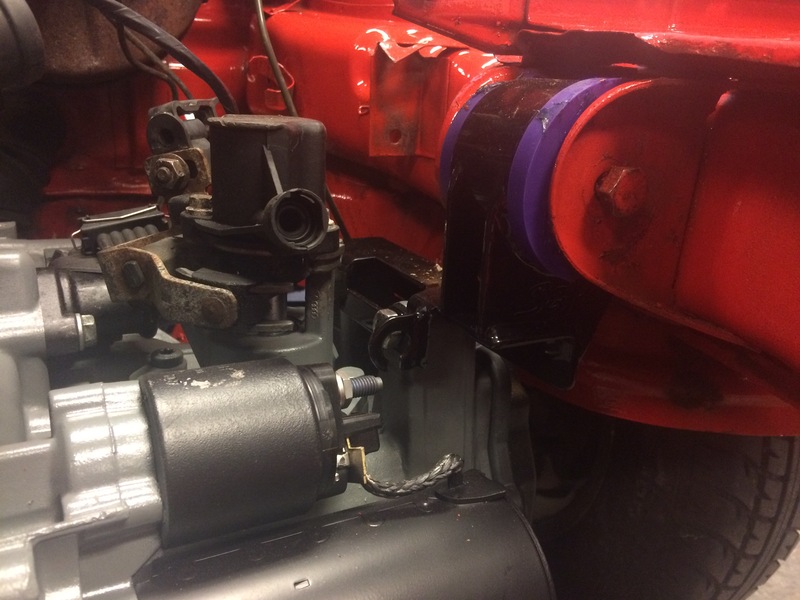 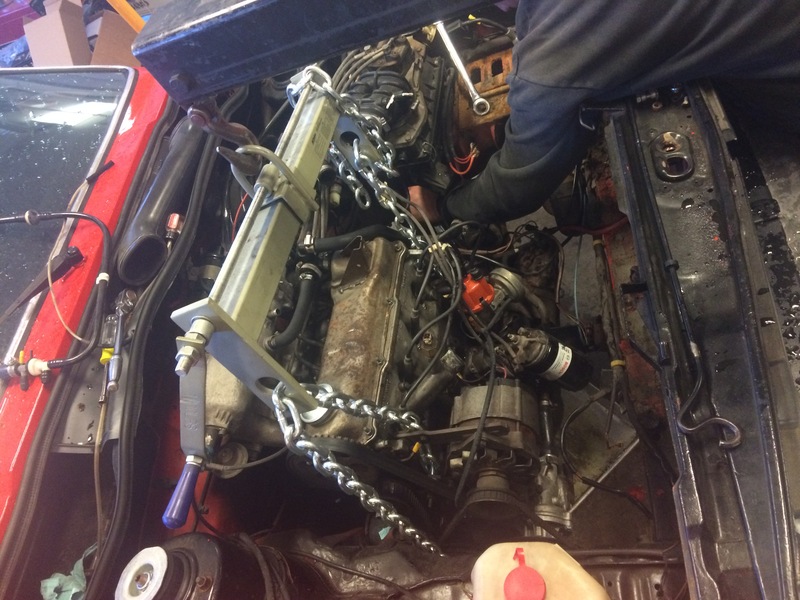 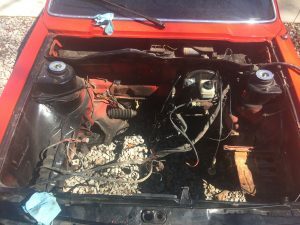 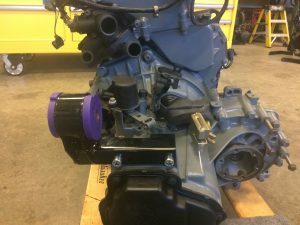 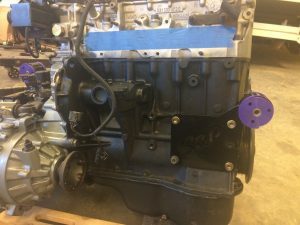 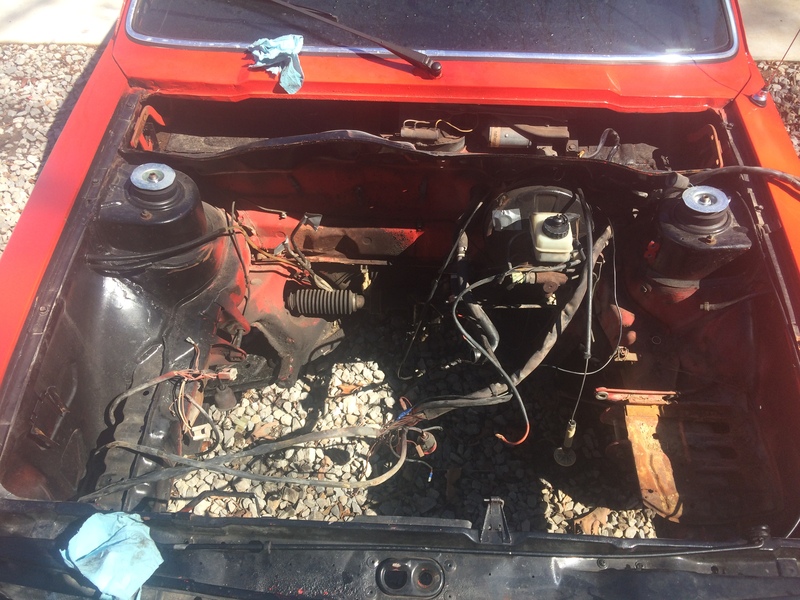 To overhaul the 1.8 and rebuild the CIS system was a realistic option, however after looking at the cost of the rebuild he realized he was well on his way to a later model motor swap. Even better. 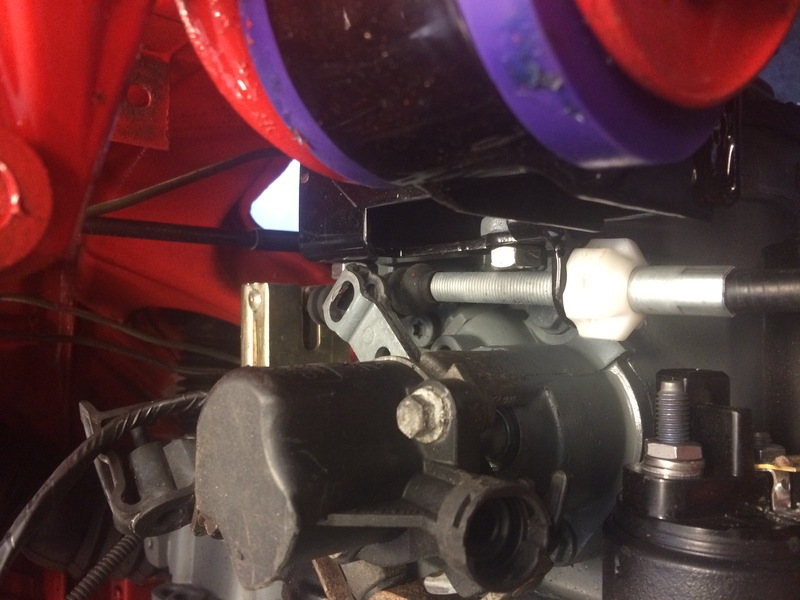 Better mileage from an 02 controlled fuel system, more power, easier to find parts. Win-win! Slightly better after a washing! 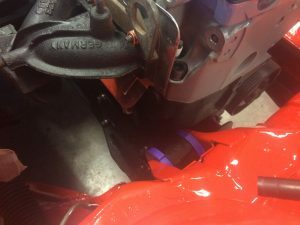 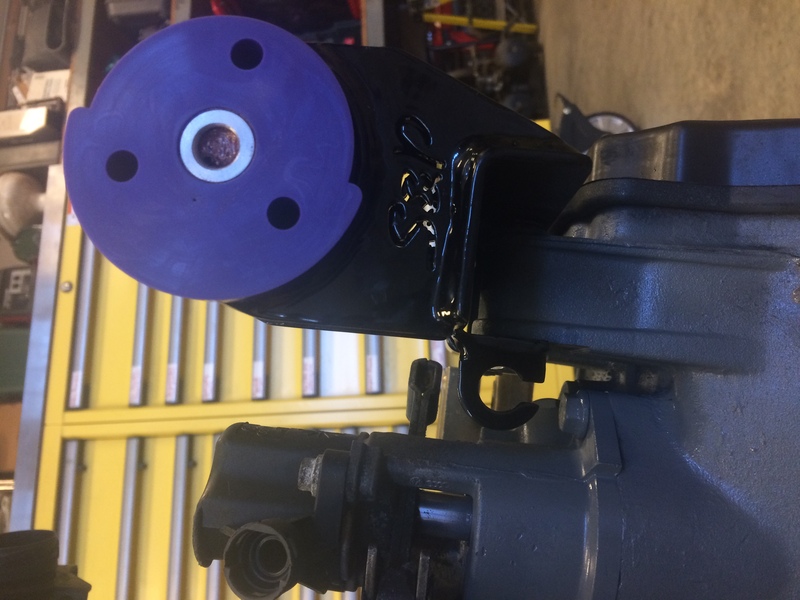 Our MK1 VR6 motor mounts ready to go! 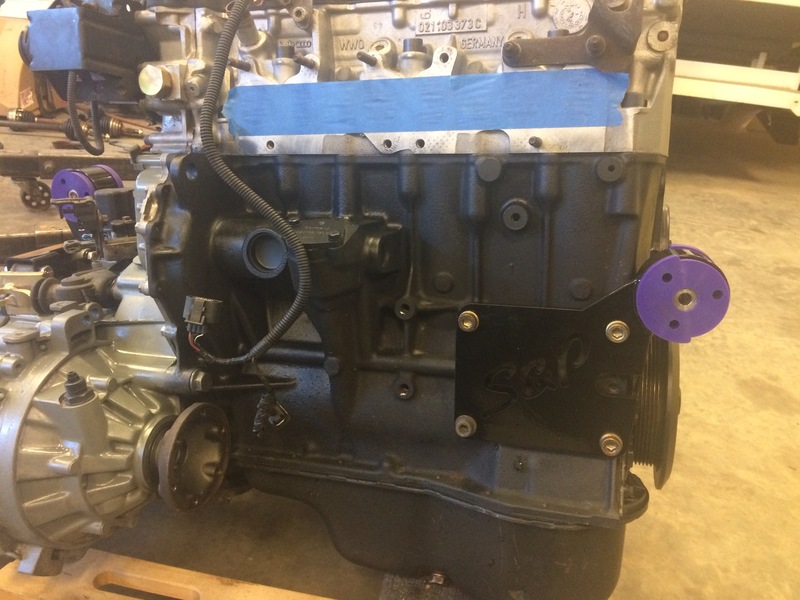 Its ready to go home! 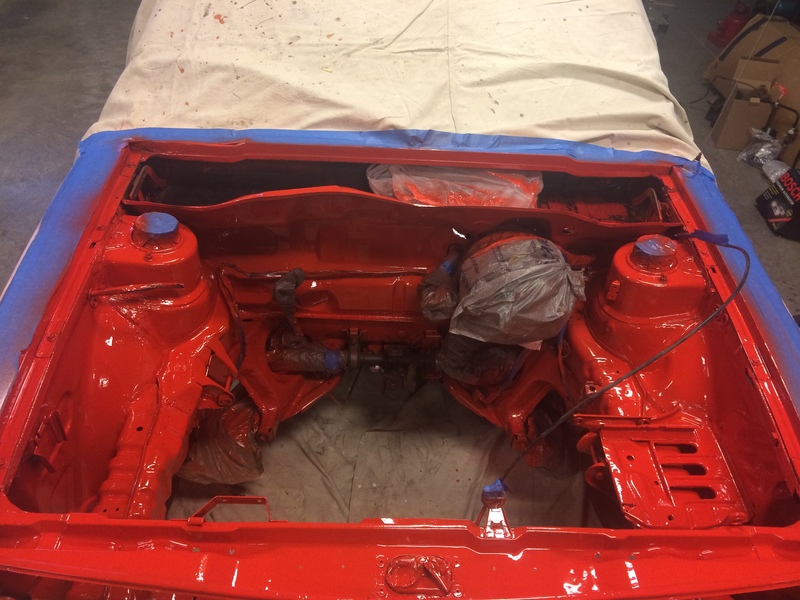 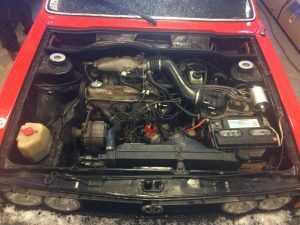 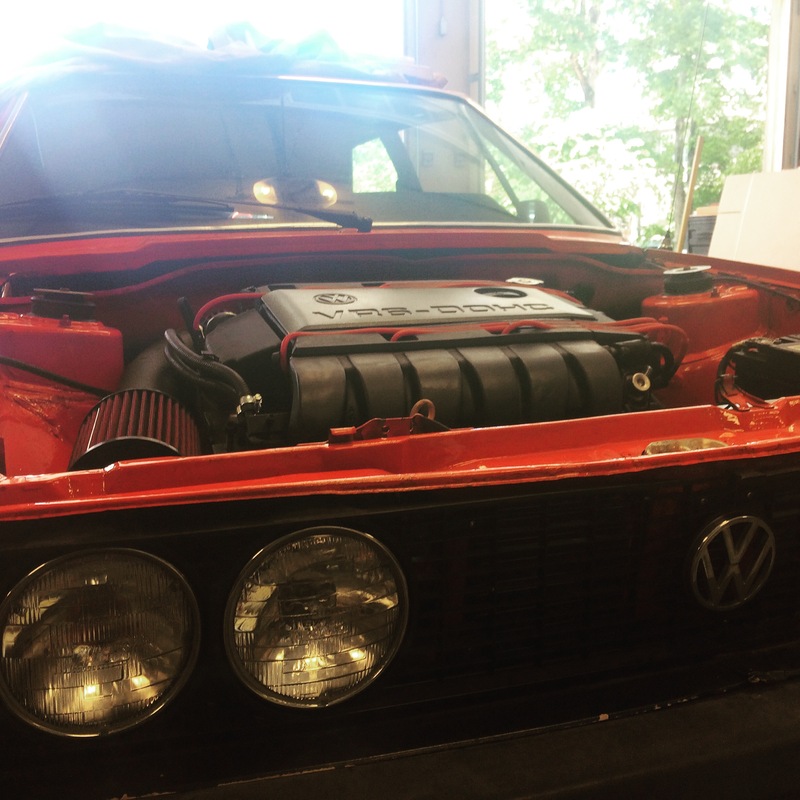 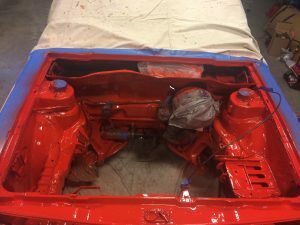 Mk1 Vr6 Scirocco conversion, stainless shift rod kit, full 2.5″ stainless exhaust, silicone coolant lines, hidden 3″ maf intake pipe, 2.25″ tucked radiator with fan and shroud. 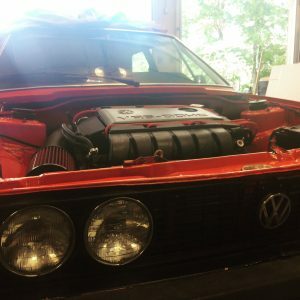 everything you need to have a fun in your mk1! 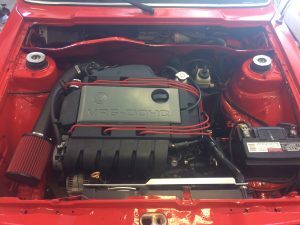 Interested in installing one into your own mk1? 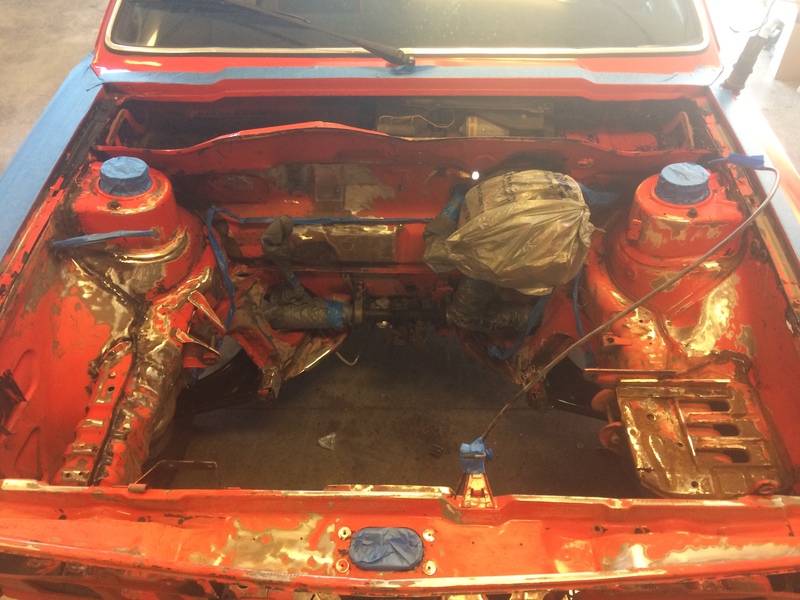 Interested in having us install one into your mk1?